Bad CIBIL Score – Since banks prefer lending to individuals having a credit score of minimum 700 or above applicants with low CIBIL score are most likely to face rejection while applying for a personal loan. A low credit score is the result of poor credit management ability of the borrower like late EMI payment, loan defaults, etc. and the lenders don’t lend money to such applicants. However, if you jointly apply with a co-borrower having a good credit score there are chances that your loan application will get approved. Alternately, you can wait for your credit score to improve in order to avoid rejection. 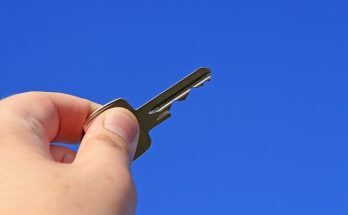 Job nature and designation – While approving the loan application of a salaried applicant the lenders consider his/her designation and company profile. Thus, individuals who work for a highly reputed company have higher chances of loan approval than someone who works in a lesser-known company. In case of self-employed applicants, banks consider the occupation and business continuity as an important factor to evaluate the repayment capacity of an individual. Hence, applicants who have an unsteady past work history are prone to personal loan rejection. Age of the applicant – Banks have strict age restrictions when it comes to personal loans. Banks and other financial organisations generally offer loans to individuals who belong to a certain age group, mostly between 21 and 60 years. The reason being, people within this age group are mostly working people with a regular source of income. This is why applications of individuals who are younger or older than the age limit specified by the concerned bank are usually rejected. Don’t apply for a loan application in case your age doesn’t match the age criteria of the bank you are applying with to avoid rejection. Poor repayment ability – The banks strictly evaluate the repayment ability of an applicant while approving a personal loan application. For gaining access to personal credit, a salaried applicant is expected to earn Rs.5,000 – Rs.20,000 per month and a self-employed applicant should have a monthly profit of Rs.1 lakh – Rs.2 lakh. Applications which don’t meet this vital criterion of the lenders are rejected. 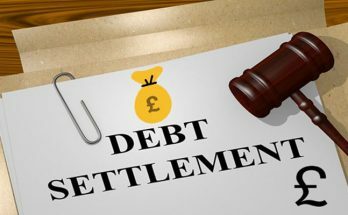 Hence, before applying for a personal loan it is important to assess your repayment ability first as that will save you from the disappointment of loan rejection. High debt-to-income ratio – If the applicant doesn’t consider his/her debt-to-income ratio before applying for a loan it may lead to rejection. The banks ideally approve the loan application of individuals whose EMI liabilities per month are not more than 40% of their total monthly income. Therefore, when you are applying for a personal loan make sure to apply for an amount that can be easily paid off by your remaining monthly income after deducting the existing EMI liabilities. 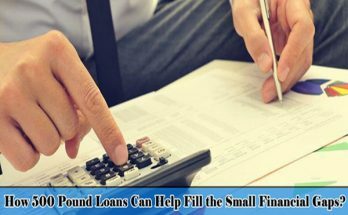 Multiple loan applications – Borrowers who tend to take one loan after another are not looked upon favourably by the lenders. Multiple loan applications with various banks at one time reflects the desperation of the borrower, hence banks and lenders tend to ignore them considering them as risky contenders. For avoiding such rejections, first pay off your existing loan and only then apply for a second one. Discrepancy in personal details – It is important to maintain honesty and trustworthiness while applying for a personal loan. The executives of the loan department of a bank verify the details provided by an applicant before approving a loan application. This verification is conducted to confirm the accuracy of the provided details. In case the bank finds any of the details provided by the applicant to be inaccurate or if there is any discrepancy then the bank usually rejects the loan application without giving any second thought. Working with de-listed organisations – In case the company or organisation where an applicant is working with comes under the de-listed category of the bank, the chances of rejection of your loan application is high. A bank usually approves a personal loan application of the employees who are working in companies which have met the listed criterion. Therefore, before placing a loan application with any bank it is important that you make sure that your company is not under the de-listed category of that lender. Defaulted residential address – If the residential address of the applicant is in the defaulter list, the application might get rejected as banks don’t offer loans to applicants who are on the defaulter’s list. 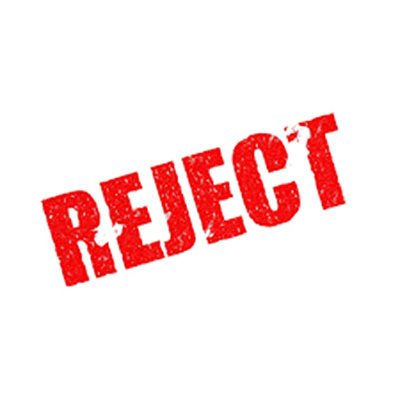 So, if you have a past defaulting record, your application is likely to get rejected. Even if you don’t have a past defaulting record your application can get rejected in case someone under the same residential address has loan dues. The address is present in the defaulters’ database of the bank and you have to change the address to get approval. Personal loans are real saviour whenever you need urgent financial help. Hence, it is suggested to pay your EMIs regularly and clear off the dues and debts if any to increase the chances of quick approval of your loan application in future. To ensure that you don’t miss out any of the EMIs, you can opt for the auto-debit option. This way the EMI amount will automatically get debited from your account on the payment date enabling you to manage your credit in a better way.